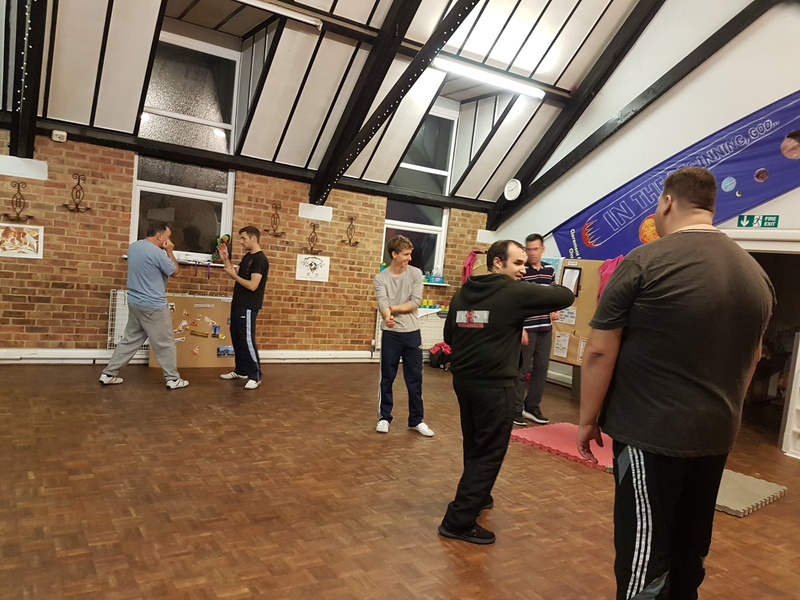 adapted for modern day situations"
attain a high standard of Wing Chun Kung Fu"
come along and give it a go"
Ok, finally got round to adding some more photo’s! Have a look at the gallery! Hi guys, just a reminder that class will start an hour early on Sunday so starting at 5. The Scouts asked whether some of the class would be prepared to go down and do a demonstration at their regional camp. It was a good day and I think all the Scouts and students got something out of it! Thanks to all of those who attended.